Update! Recently this story was featured on Continuum in their Winter 2018 issue. These bulldogs appear on the covers of the 1906-07 issues only. Their significance is unknown. A rival team receiving a black eye? 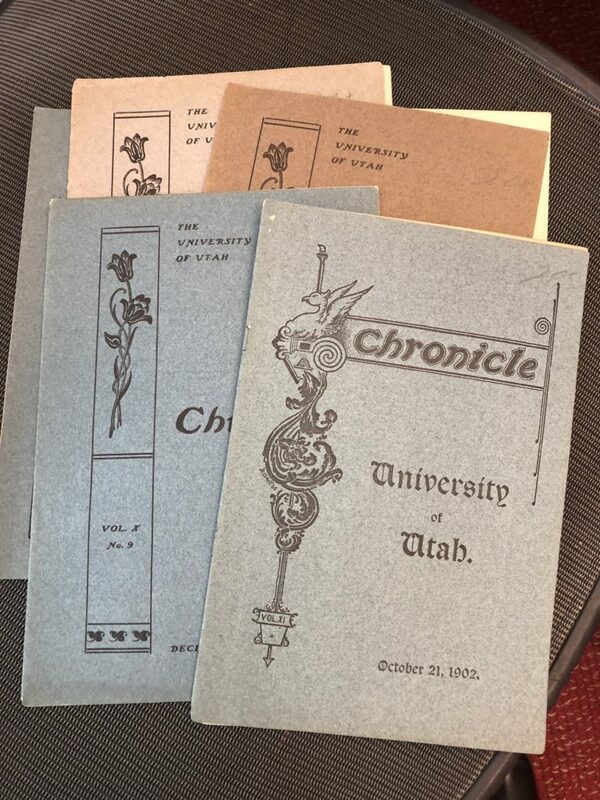 The first 100 years of UU’s student newspaper, The Daily Chronicle, has been digitized and placed online. You’ll find every page of every issue, from 1892 through 1992, at the web site Utah Digital Newspapers. Here’s a quick look back at the origins of the Chrony. The Chronicle's first faculty supervisor, George Quincy Coray. 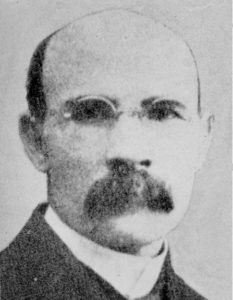 Educated at Cornell and Columbia, Coray ran the University of Utah Library from 1892 to 1906 and also founded the Department of Economics and Sociology. 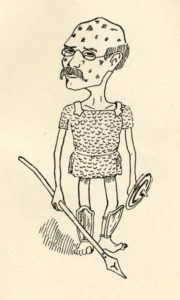 Faculty supervisor George Q. Coray was caricatured by a student in the 1907 Utonian. He was purportedly "a strong personality...[of] unflinching courage...[who could] command the respect even of those who differed from him." 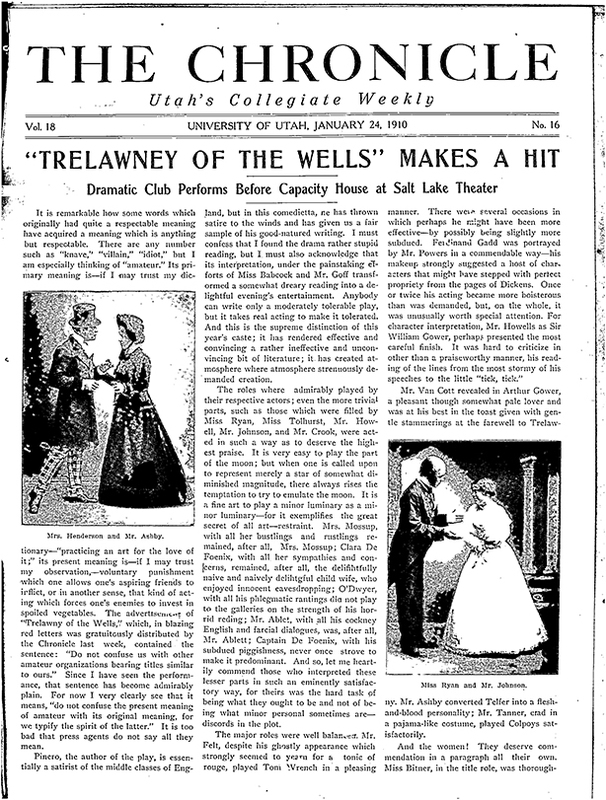 Initially, the Chrony appeared weekly and somewhat irregularly, and it resembled a literary magazine more than a newspaper. 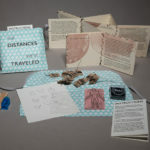 Its pages were stitched inside decorative front and back covers. For its first 15 years, the Chronicle was published in a booklet format. Image courtesy Utah Daily Chronicle. In 1910, the newspaper switched to a multi-column newspaper layout. 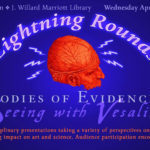 One of the key advantages of digitization is searchability: researchers can enter a term and uncover every page on which a particular topic or name appears. 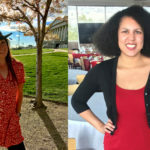 A century of the Utah Daily Chronicle in digital form is a gold mine of information waiting to be discovered. 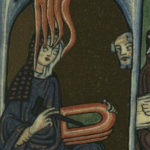 The Chronicle's staff was co-ed from the start. 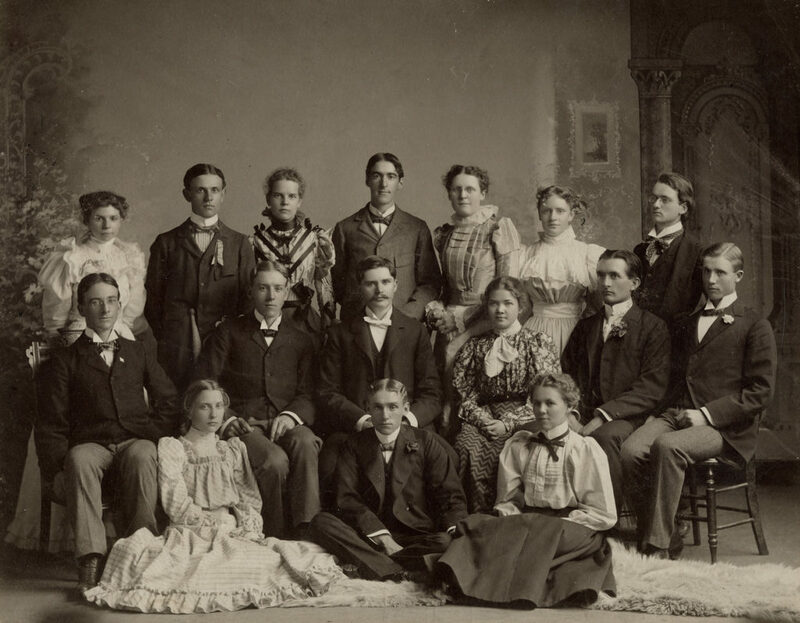 Here the 1896-1897 students pose. Back: Grace Nelson, Stephen L. Richards, Estell Watson, A. E. Pritchard, Lucille Hewlett, Jean Hyde, Chester Ames. Middle: Joseph J. Cannon, George Q. Morris, J. Rueben Clark, Jr., Dorothy Cannon, Seth F. Rigby, Frank Evans. Front: Mabel Wallace, Howard Snelgrove, Virginia Bush. 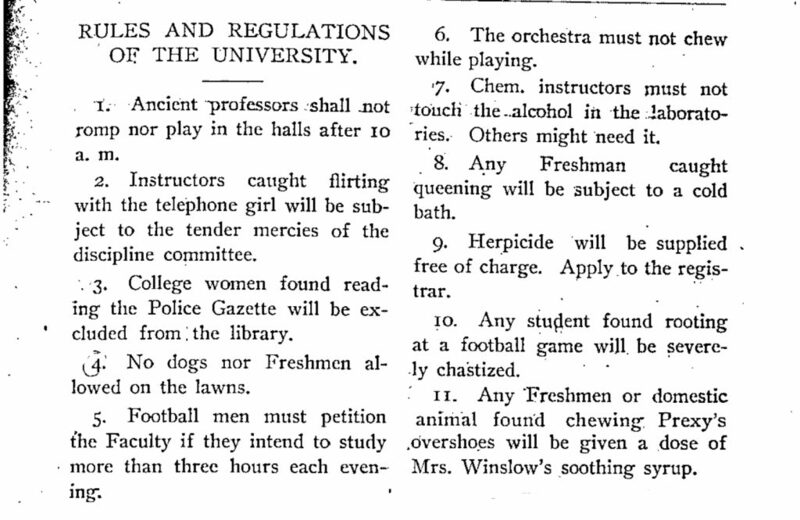 In 1906, the Chronicle published these tongue-in-cheek rules for university life. Matt Lyon supported the publication by buying regular ad space. This ad provides precise directions for newcomers: "The Extended Hand on Brigham Young Monument Points directly into my Shop."